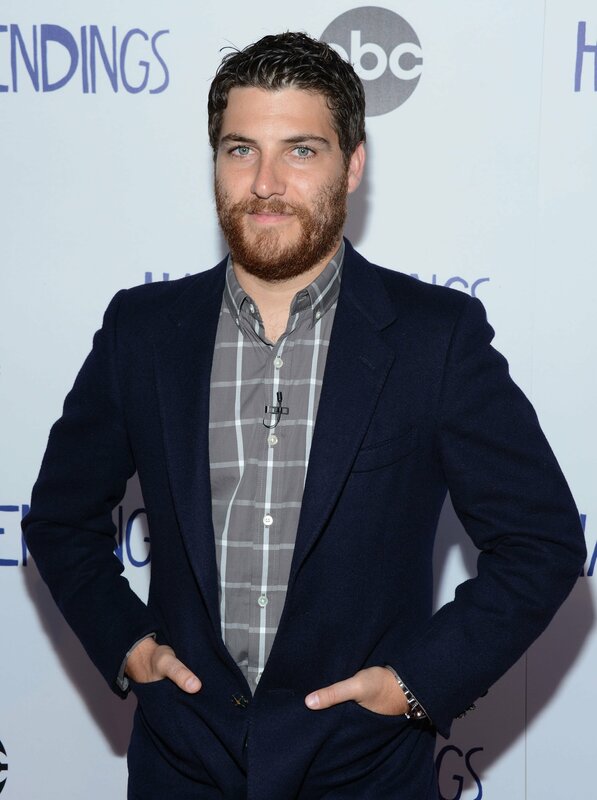 Actor Adam Pally has been arrested and charged with possession of cocaine and marijuana in New York. New York City police spokesman Thomas Antonetti tells The Associated Press that Pally was arrested late Tuesday night in the Hell’s Kitchen neighborhood of Manhattan. He faces a criminal possession charge for the cocaine and a possession of marijuana count. A court date is set for June. Pally’s representative didn’t immediately return a request for comment Thursday. 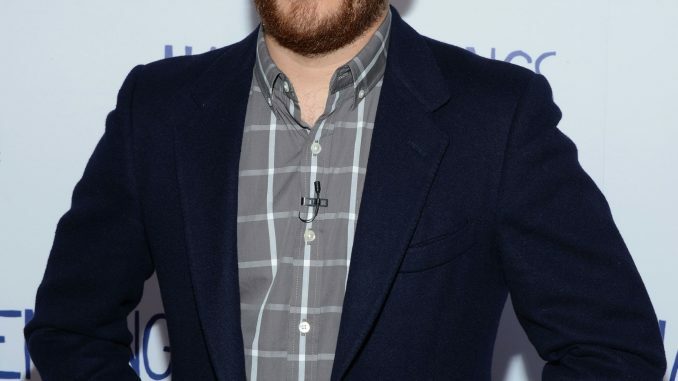 Pally is best known for his role as Max Blum in the short-running ABC sitcom “Happy Endings.” He also plays Dr. Peter Prentice on Hulu’s “The Mindy Project” and stars in “Making History” on Fox.